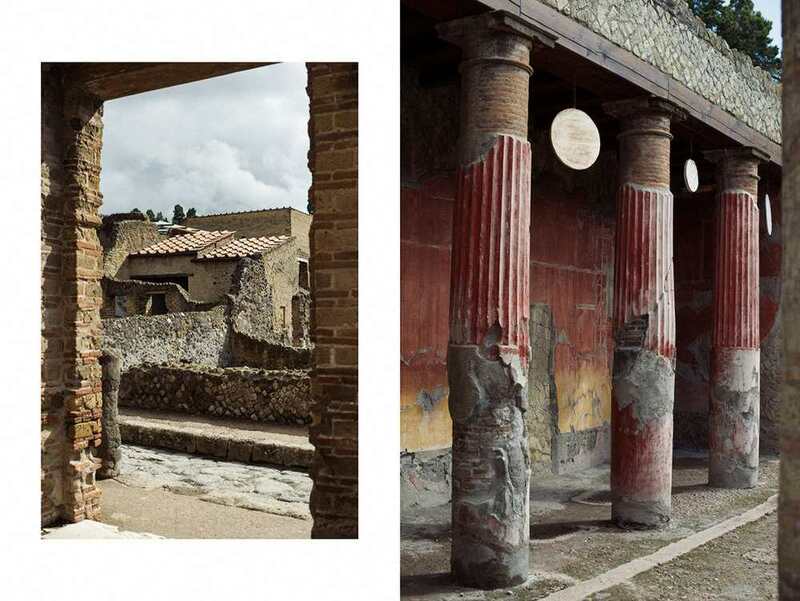 Sunday is the day for little Landpartien (trips out of the city) and so I spend some hours at Herculaneum – one of five cities which were buried by Vesuvius big eruption in 79AD. 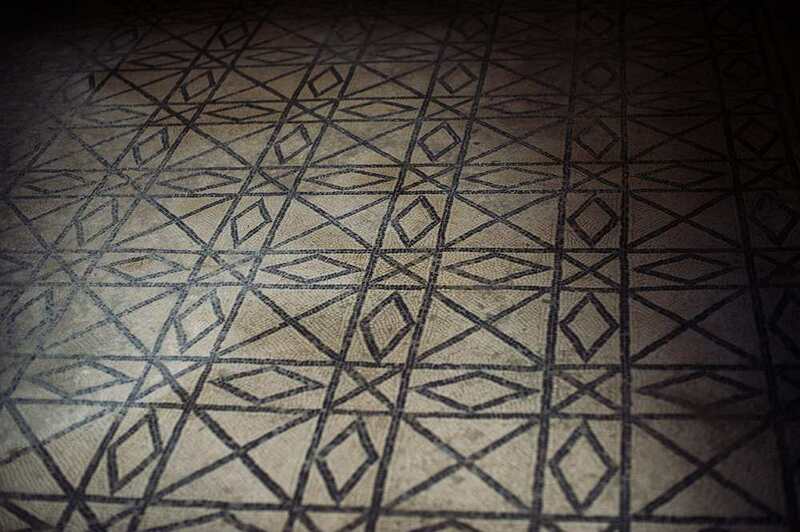 Pompeii was a port – Heculaneum was a wealthier city with lots of fine houses and baths and I especially felt in love with all those beautiful mosaic floors! 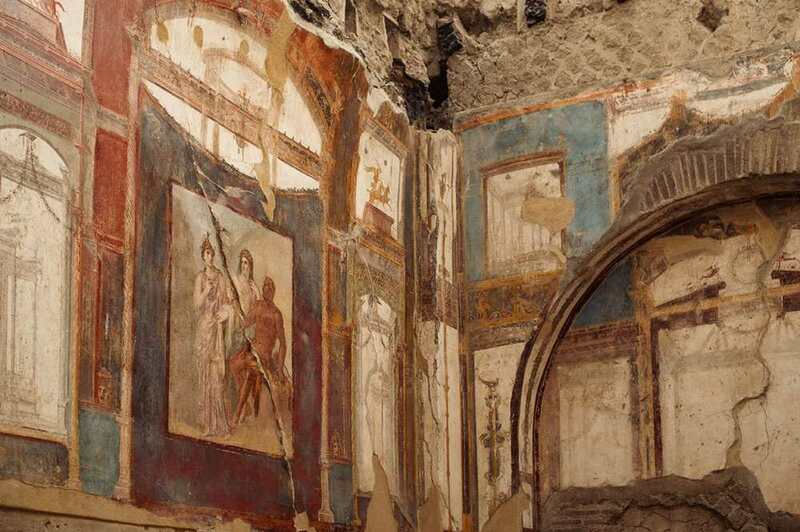 Herculaneum is easy to reach with the Circumvesuviana line (train between Naples and Sorrento, there is even an express train in the summer month. I took the normal one, it´s an about 20min ride.) and only a short walk from the trainstation. 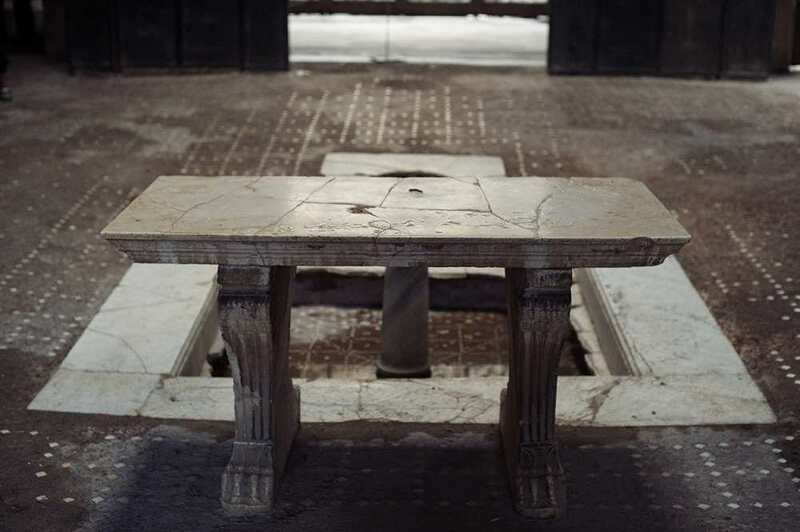 I chose this site because it is smaller and one doesn´t neet that much time as in Pompeii and I wanted to do a trek on Vesuvius later on, but as the weather wasn´t good enough, I went back to Naples, ate some “Caffé dell nonno” granite (so good!) and did a tour underground.